Thank you everyone, Thank you year 2018! 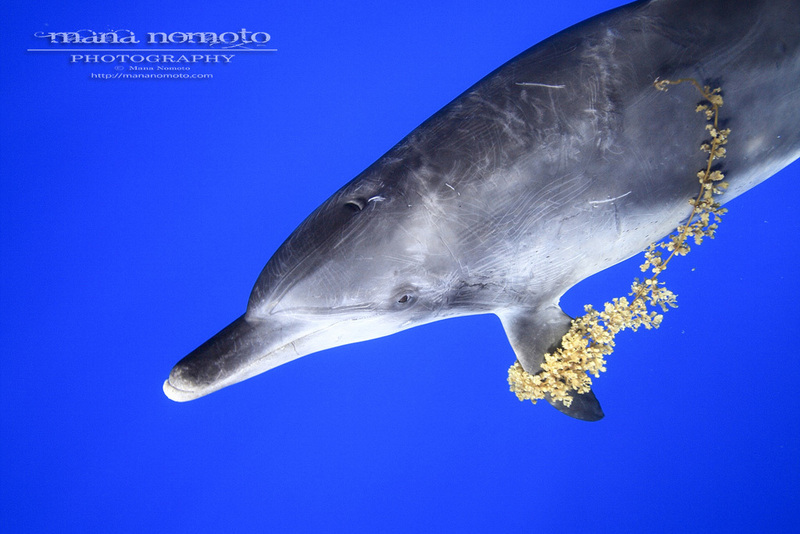 Thank you for everyone who has visited Mana Nomoto Photography’s blog this year! We will continue to post new images in 2019, so we will be looking forward for your visit.